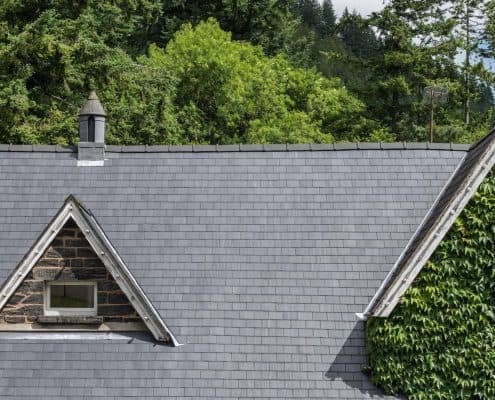 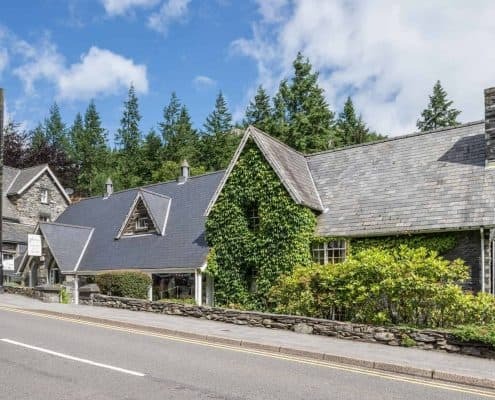 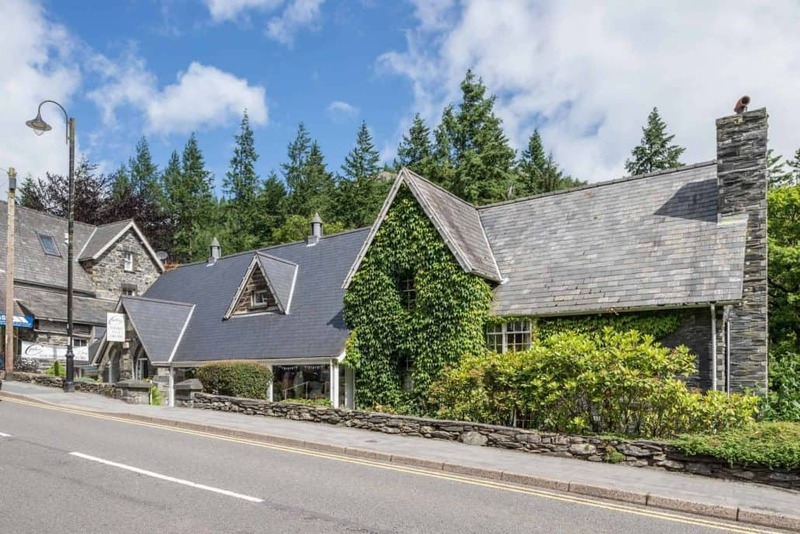 A private art gallery in Betws Y Coed has received a new roof using CUPA R4 natural Spanish slate, selected by the client and their contractor on the basis of appearance, performance and cost, as well as their ready availability through local stockists. 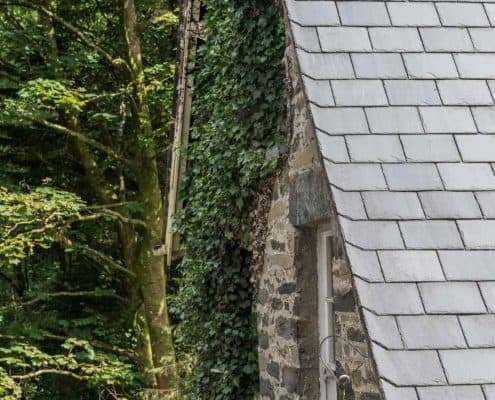 Widely experienced in heritage roofing projects including churches and even a castle near Chester, Meurig Williams’ career stretches back over four decades to when his company bought slate direct from the Blaenau Ffestiniog quarries. 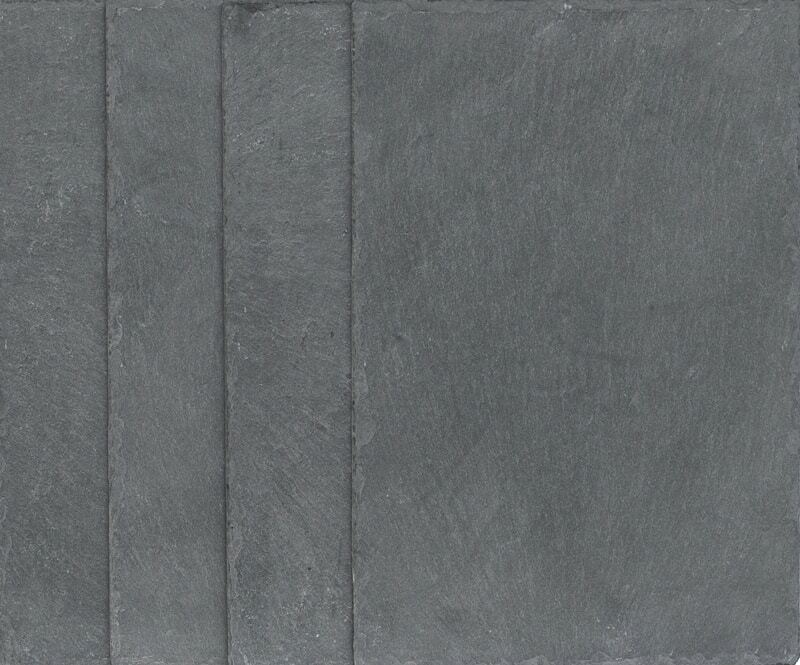 Now, however, like other contractors and specifiers he finds the cost of any locally produced material prohibitive, while CUPA PIZZARAS offers excellent value for money, and has made natural slate more affordable again. 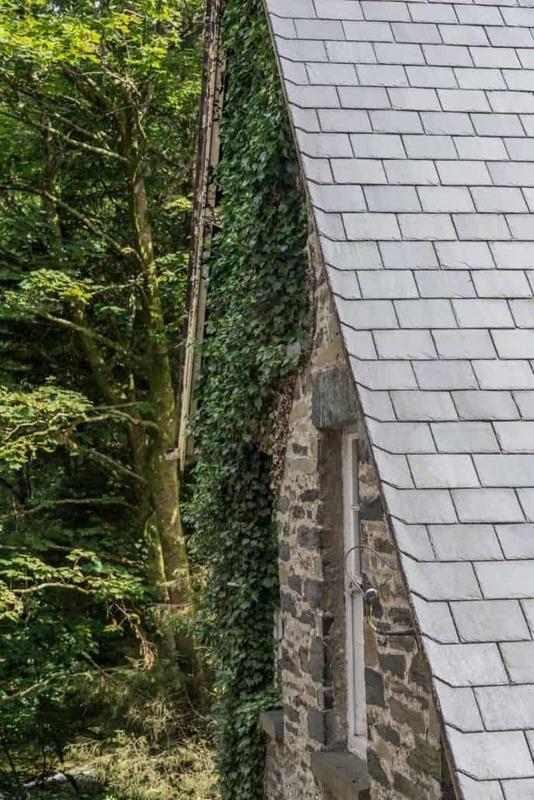 Crucially, though, CUPA R4 from CUPA PIZARRAS, is one of the few such materials approved by the Snowdonia National Park authority for use in this unique location. 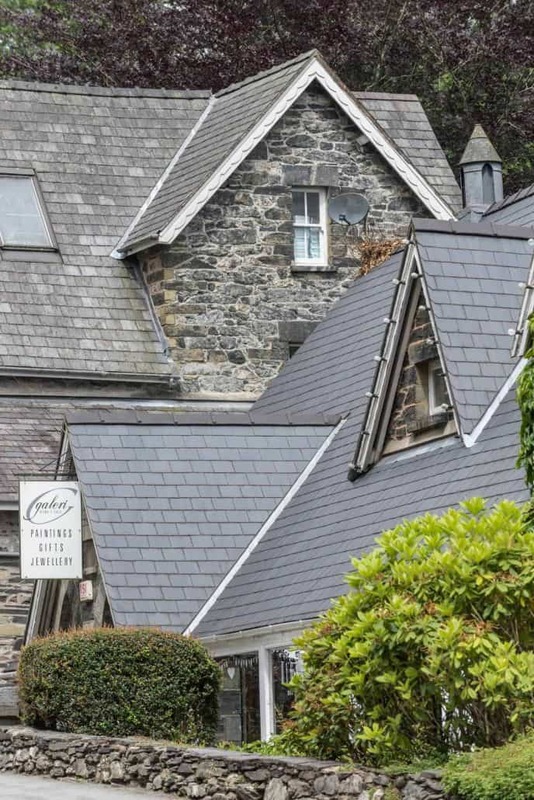 Meurig Williams recounted: “For the Galeri in Betws Y Coed we used 20” x 10” (metric equivalent: 50cm x 25cm) and secured them all to the tiling battens with copper nails; working round the ‘outrigger’ window with its small valley either side, and the main valley where the new building adjoined the house. 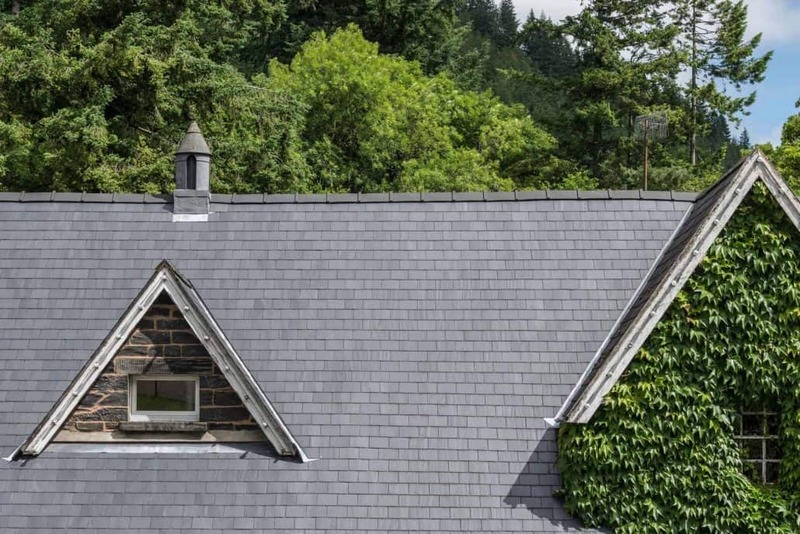 In addition to its aesthetic credentials for heritage work suiting many architectural styles across the UK, CUPA R4 and other slates in the range score well with specifiers in terms of their sustainability. 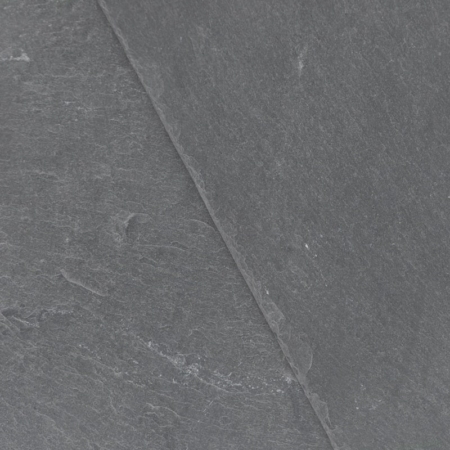 As a traditional building material, natural slate presents an environmentally responsible production process: including low embodied energy from the quarrying and manufacture, while even the water required for lubrication during the extraction process is recycled. 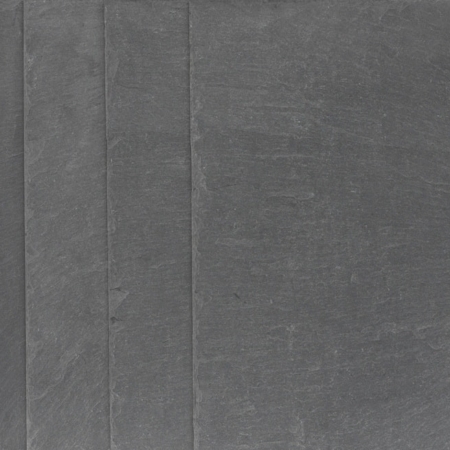 CUPA PIZARRAS has meanwhile maximised its use of marine transportation and continues to seek further means of cutting its carbon footprint. 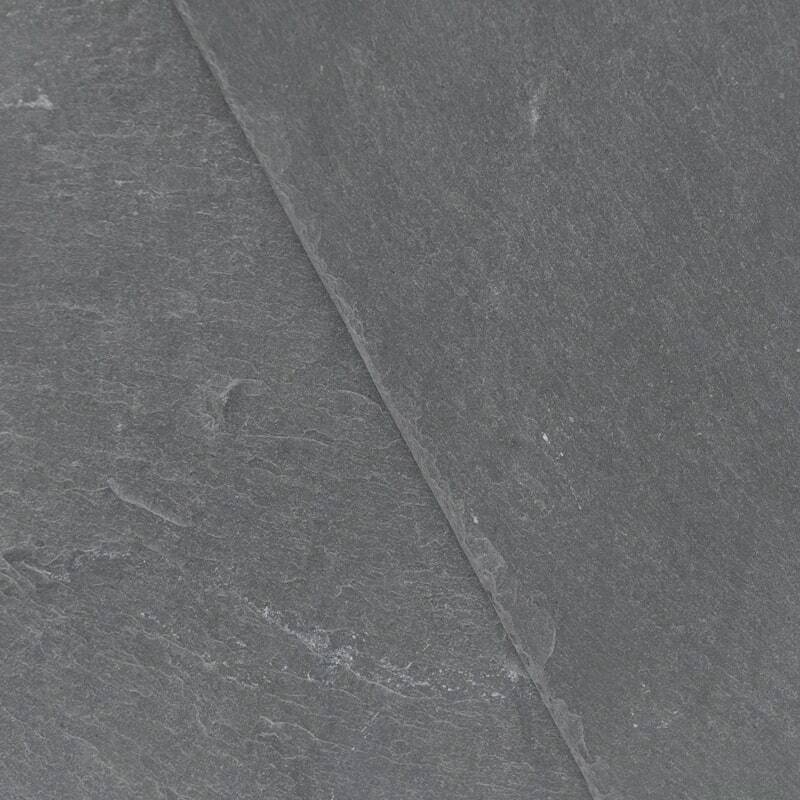 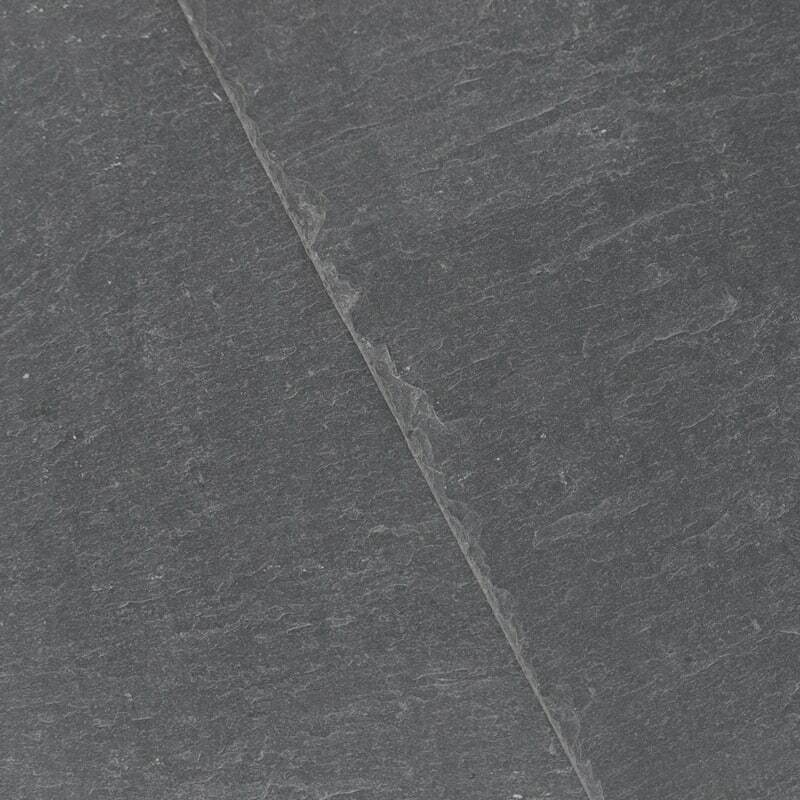 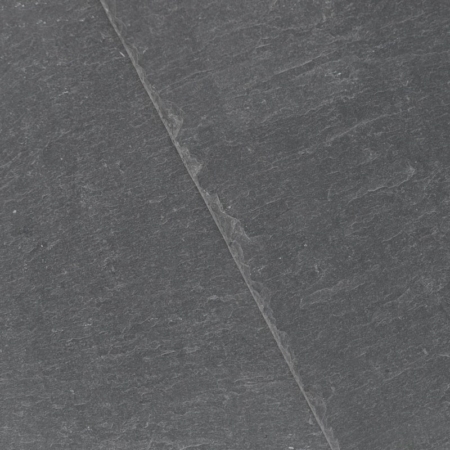 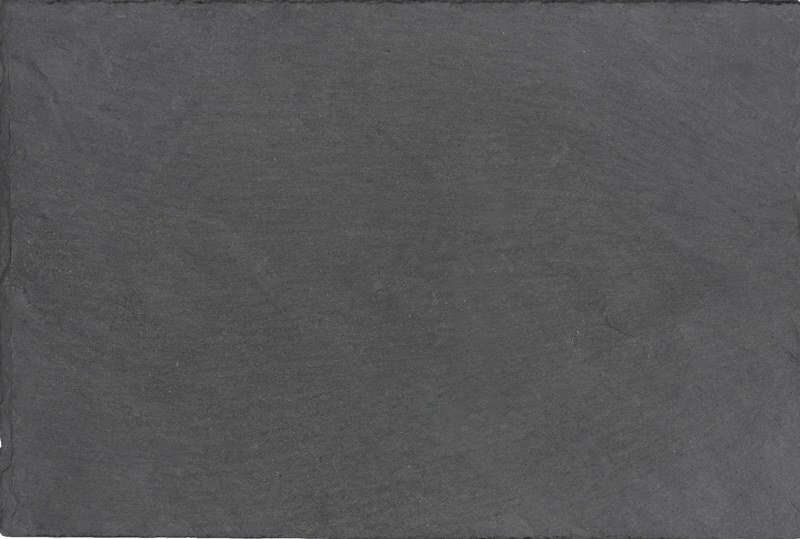 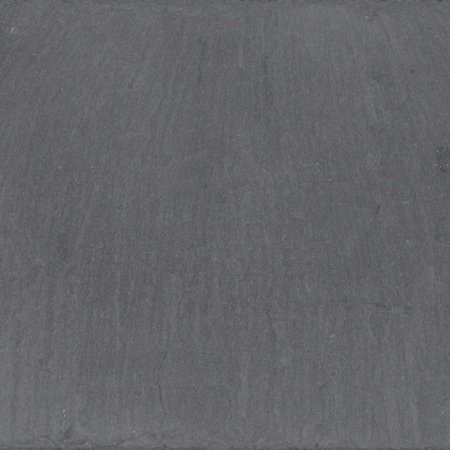 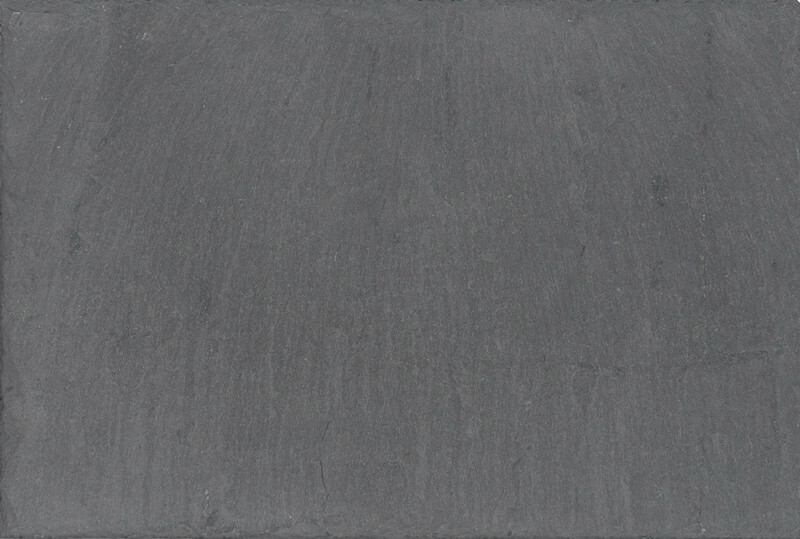 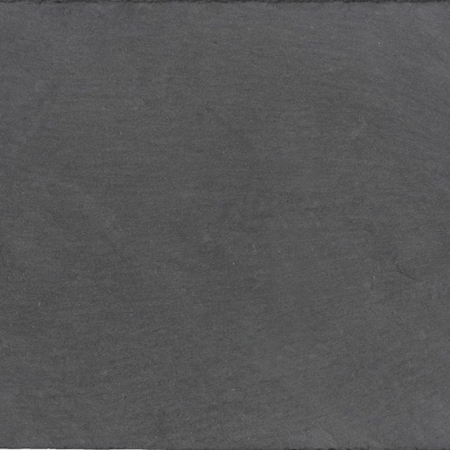 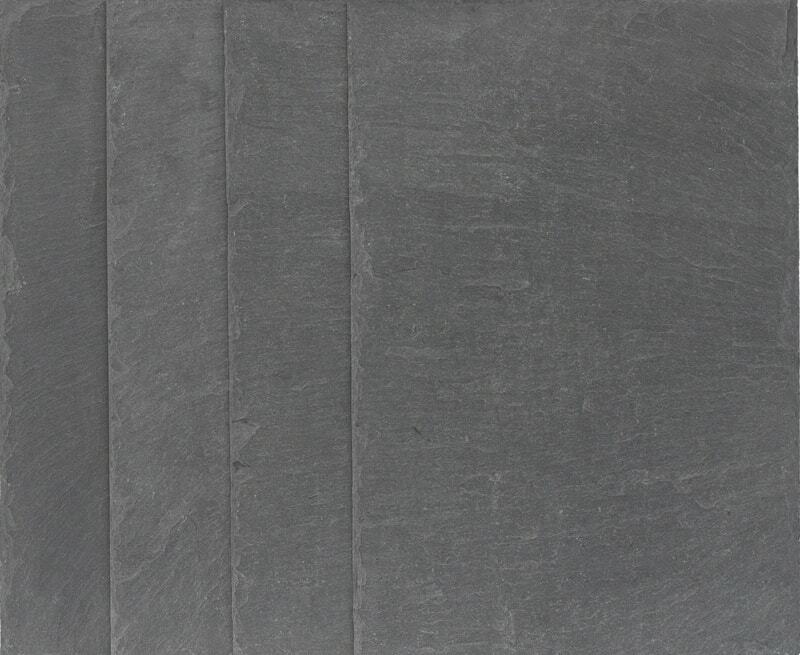 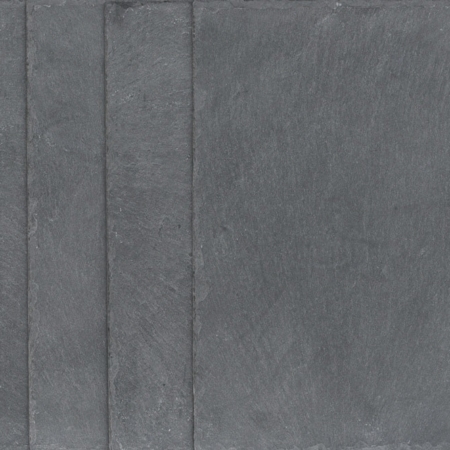 In addition to offering customers a comprehensive range of shapes and sizes, including three thicknesses to suit different applications, CUPA PIZARRAS slates also provide full traceability thanks to a bar-coding system, which accompanies each batch through the production process to final delivery on site. 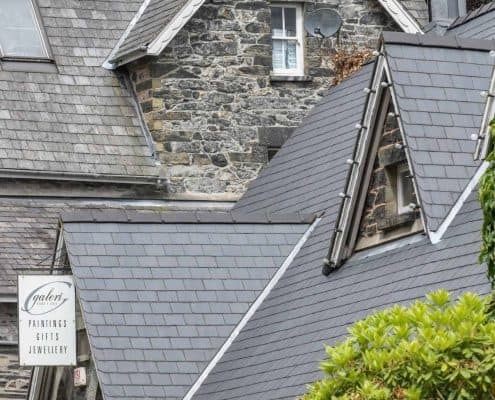 As in the case of The Galeri in Betws Y Coed, these high quality natural slates will maintain their appearance and weathering capabilities throughout a long, very low maintenance life, and are ultimately fully reusable or recyclable at the end of the building’s life.